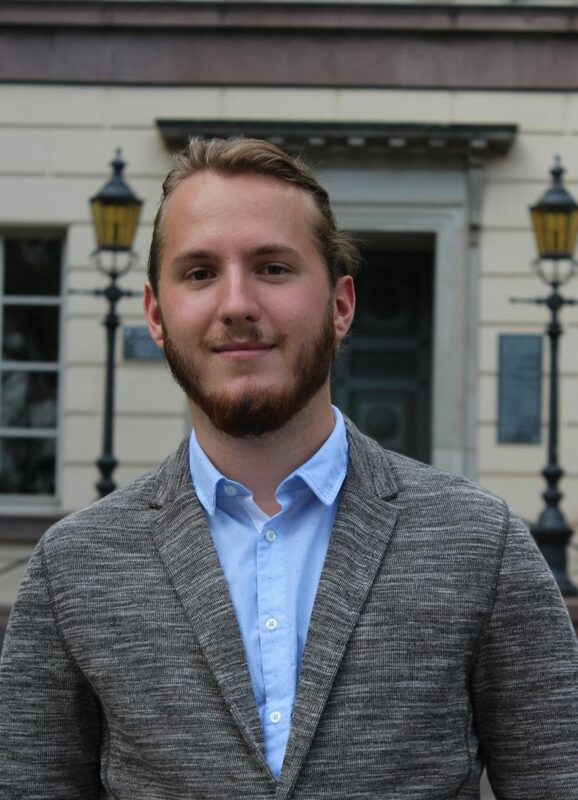 I am Felix Jacob, a Political Science and Philosophy student here at the Georg-August-University Göttingen. It is my distinct pleasure to be this year’s Secretary General of the GöMUN with all its interesting people and topics. I first entered the world of MUN over 4 years ago in high school and was immediately hooked by the intensity of debate and the well-informed and engaged participants. Since then I have participated in many conferences in various positions, but the Security Council is a personal all-time favourite. When not spending time on my academic duties or with the society, you can find me indulging in classical literature and music or making the best of the “Semesterticket” and cruising around the federal state of lower Saxony. I am very much looking forward to meeting you at our weekly meetings or at our very own GöMUN conference in June! My name is Winona Kamphausen, but I usually go by my nickname Winni. I am currently studying Political Science and Economic and Social History. 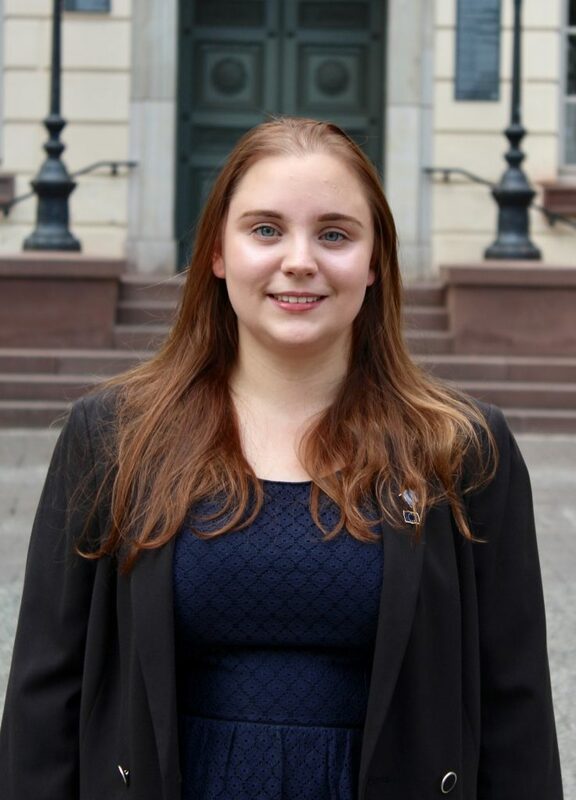 I am the Deputy Secretary General for the upcoming GöMUN 2019. I started MUN around 2 years ago and have participated as a delegate in conferences across Europe. I had the great pleasure to join the Model United Nations Society Göttingen in 2017. MUN has become more for me than just a hobby, it’s a great opportunity to discuss politics, travel and meet new people who are as interested as I am in politics and international issues. International Relations were always interesting for me and I am really happy that I can deepen this knowledge through MUN. Besides MUN I enjoy traveling, reading a good book, watching movies and horseback riding. I feel honoured and thankful to be part of this society and in this year’s Executive Board and I am looking forward to meeting you! 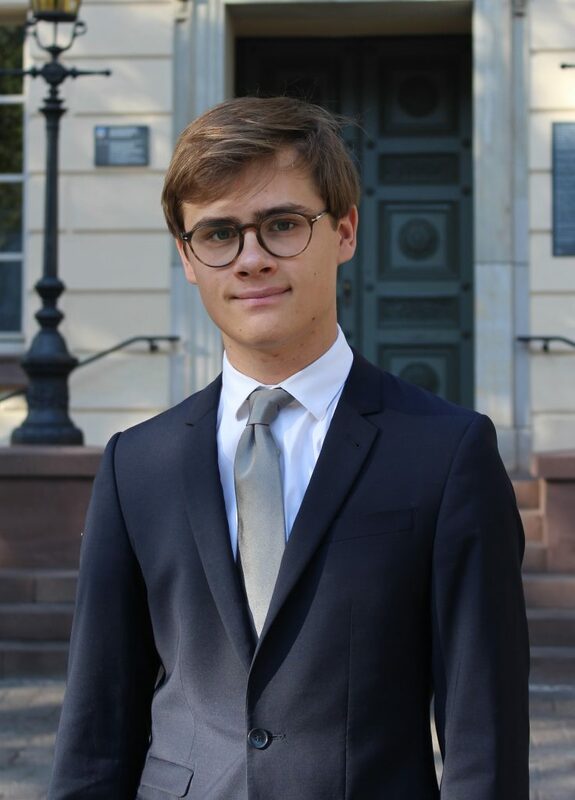 My name is Marvin Hild and I am the treasurer of the Model United Nations Society Göttingen. I am currently studying Politics and Arabic Studies at the Georg-August-University Göttingen. I have been passionate about this society and its well-being ever since I got in touch with its great and welcoming members. The combination of international politics, the organizational challenges and the intercultural exchange are my favourite parts of MUN. I consider it my duty during my year as a member of the Executive Board to make sure that its future is set on a stable financial basis so that it will be able to participate in the vital network of MUN societies for many more years. Therefore, I am honoured to be part of this year's Executive Board and I am looking forward to welcoming you to the 11th edition of Göttingen Model United Nations.